Still another user stated, “I would consider mixed unit arrays the most improved feature. I have been limited over the years when dealing with large amounts of data due to the exclusion of MDA’s after Mathcad 11. 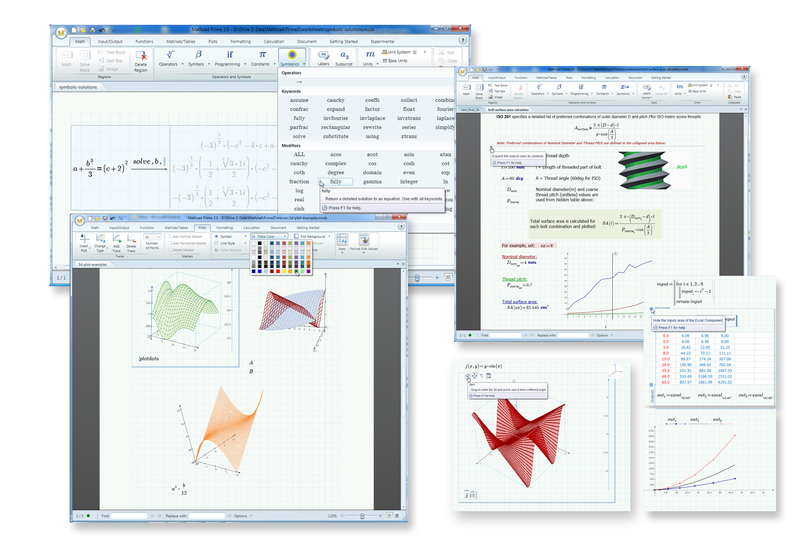 I have also found the new Excel component is a massive improvement on previous versions.” With this variety in favorites, it is clear Mathcad Prime 2.0 has a lot to offer the user.